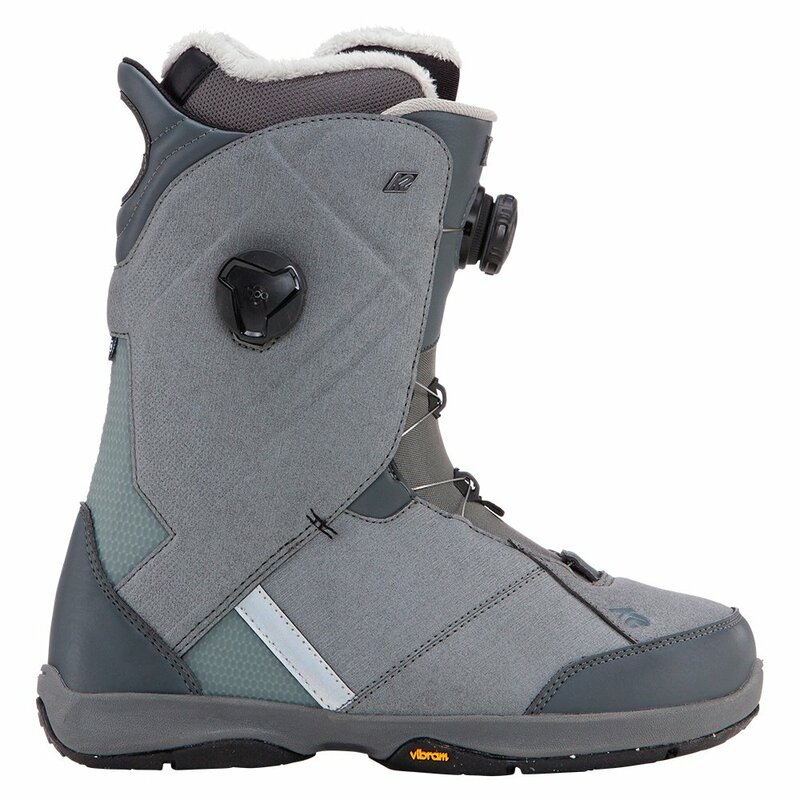 There's lots of responsive and supportive options out there, but only the K2 Maysis Snowboard Boot features a Boa® Conda™ system. This unique technology allows you to adjust the fit of the liner using one of the included H3 Boa® reels, and focuses fit on the heel where it's most important. This means it will be easier than you ever could have imagined to get the support and comfort of an Intuition® Pro Foam 3D liner perfectly located around your foot.